Do a lil dance, make a lil love. Get down tonight, get down tonight! Oh yeah, come down to The Pub and take a trip back in time. We're going to play funky music all night long and will hand out prizes for best dressed Disco King and Queen! It ain't easy being a pimp, but baby you can try! Grab up your hoes and get down to The Pub for a backhand slapping night of drinks and music!!! Slip on your dancing shoes and meet us on the dance floor! Monkey Island Pub is having a special guest on the mic on July 6th! 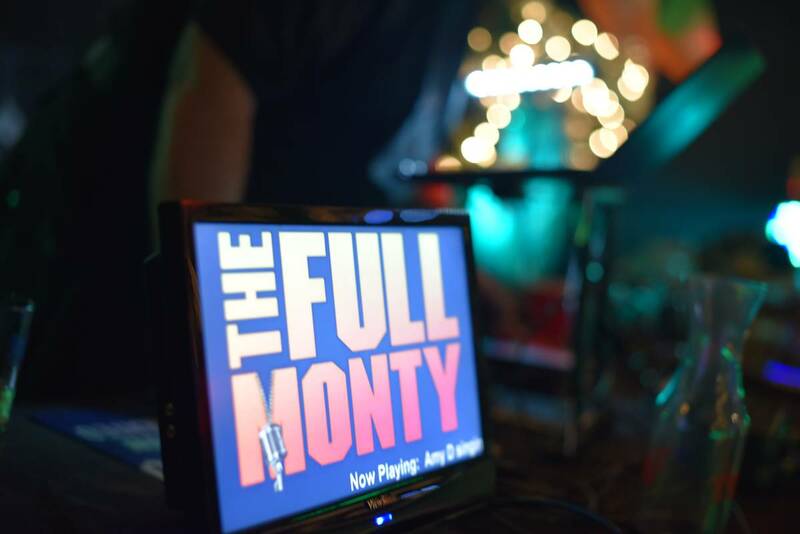 DJ Monte will be making an appearance just for you Pub fans! We have live music in the house Saturday night! The Broken Ace's will be at Monkey Island Pub July 13th at 9pm playing at your favorite southern jams. This band of Brothers from Northeast Oklahoma crank out the jams with a great variety of Classic Rock, Country, R&B & Funk. You're invited to join us on the 15th for our Pirate and Wenches Costume Party!! Dress up as a Pirate, win prizes and dance the night away at The Pub! Relive your college all over again at The Pub!!! 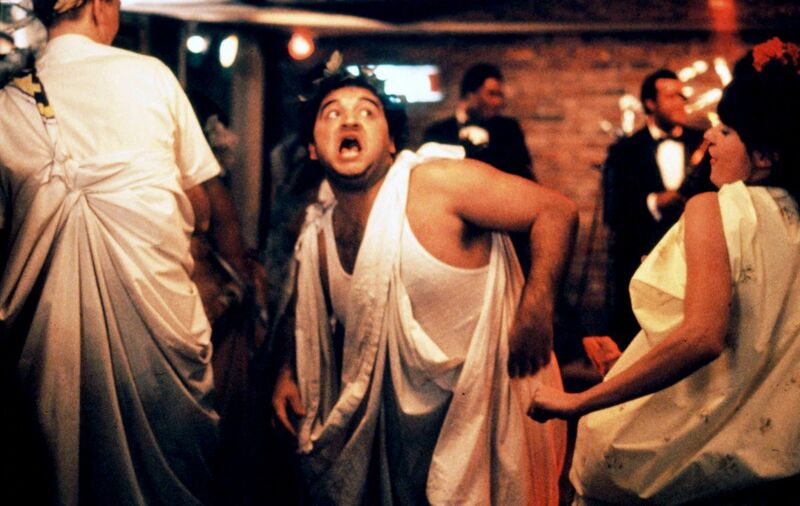 Break out the sheets and head down to The Pub; we're having a Toga Party with prizes for best dressed! Are you the ultimate sports fan? Join Monkey Island Pub September 21st and show your true colors! Come out for a Spooktacular Event!!! We will have goblins, ghouls, and costumes of all shapes and sizes with prizes for best dressed! Need your own little Holiday away from the family? Come join your second family at The Pub! Our customers are our family and we extend an invitation to you to join us this Saturday for a Potluck Dinner! Bring a cover dish, eat like kings, and dance off the calories with the Broken Aces as our live entertainment. Starting at 9pm!